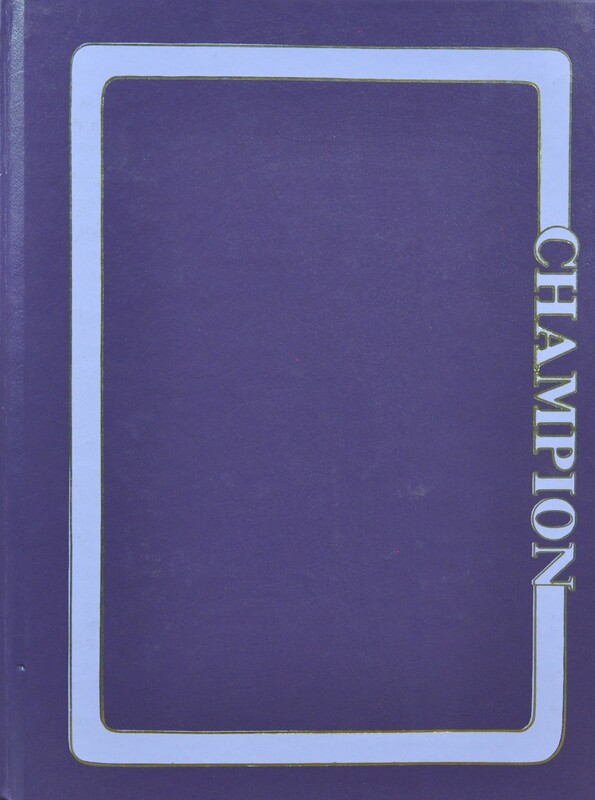 The Champion 1966 has been replaced with high-definition version. 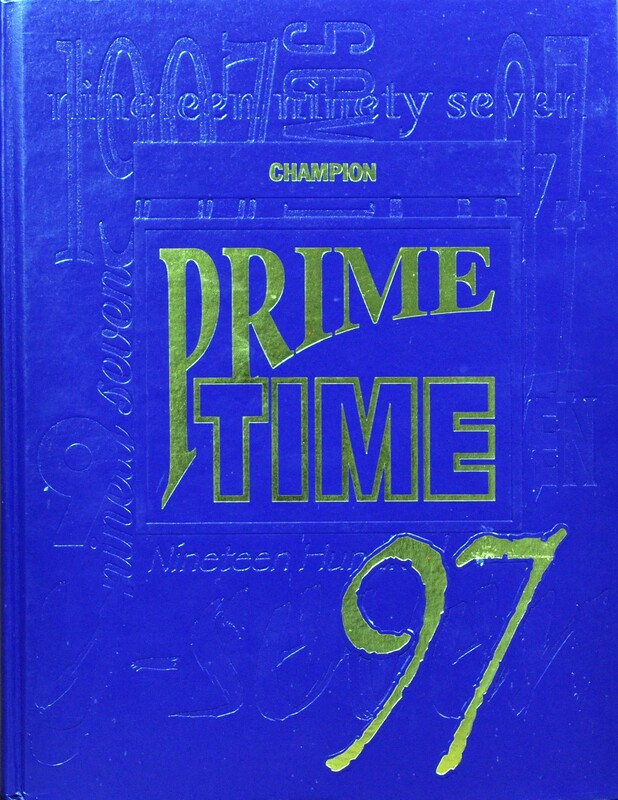 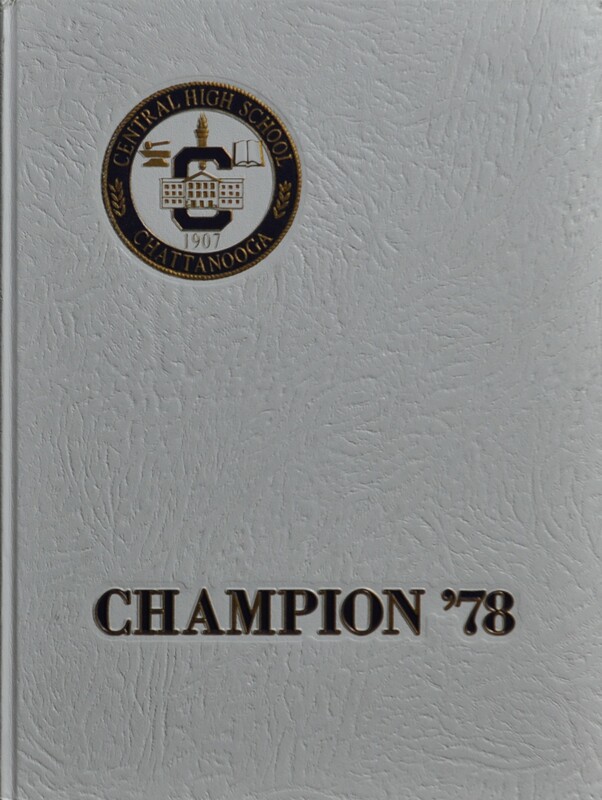 The Champion 1978 is now available. 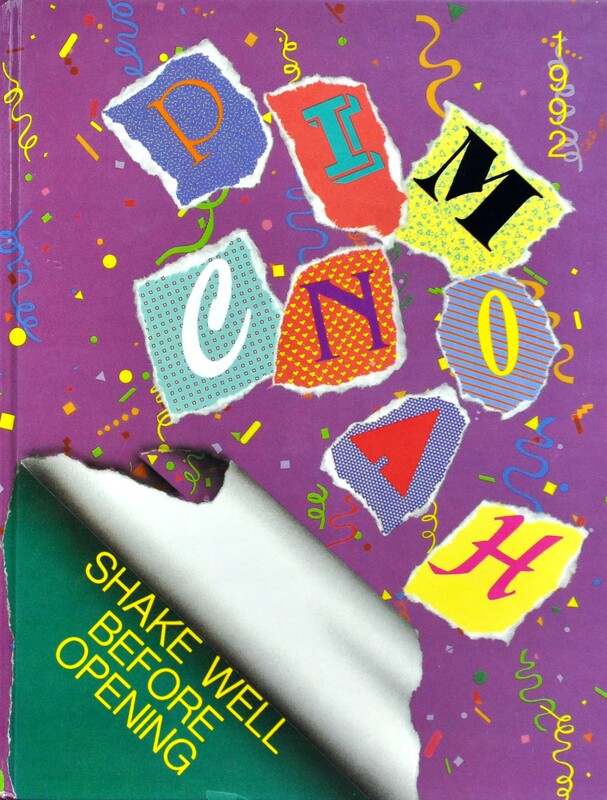 It is not up to CCHAT standards and will be replaced. 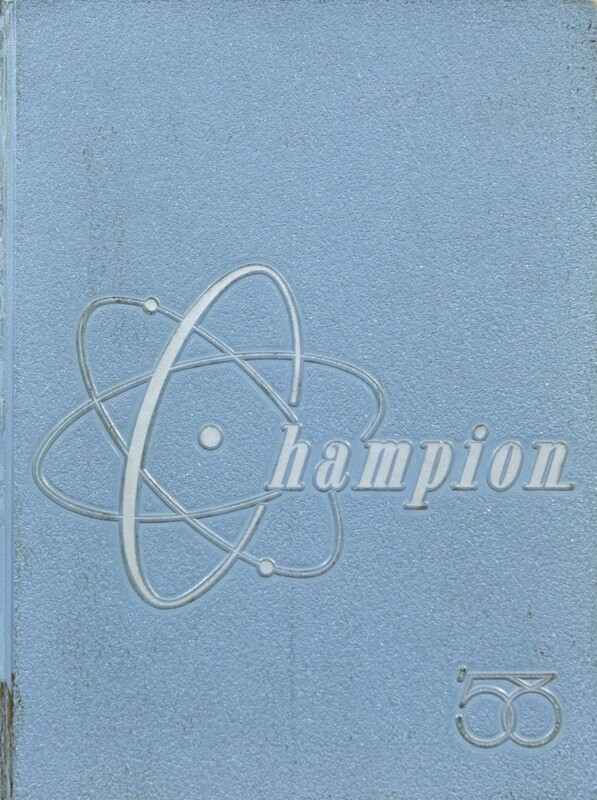 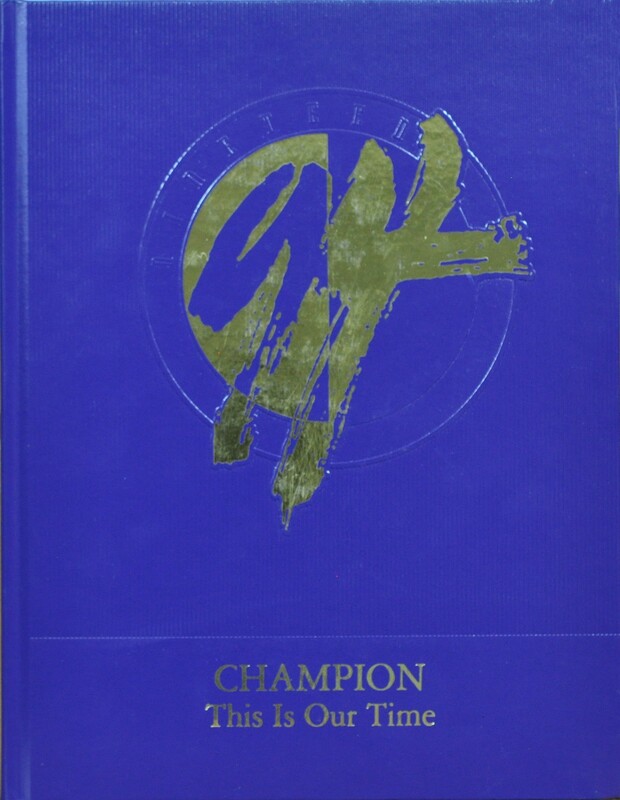 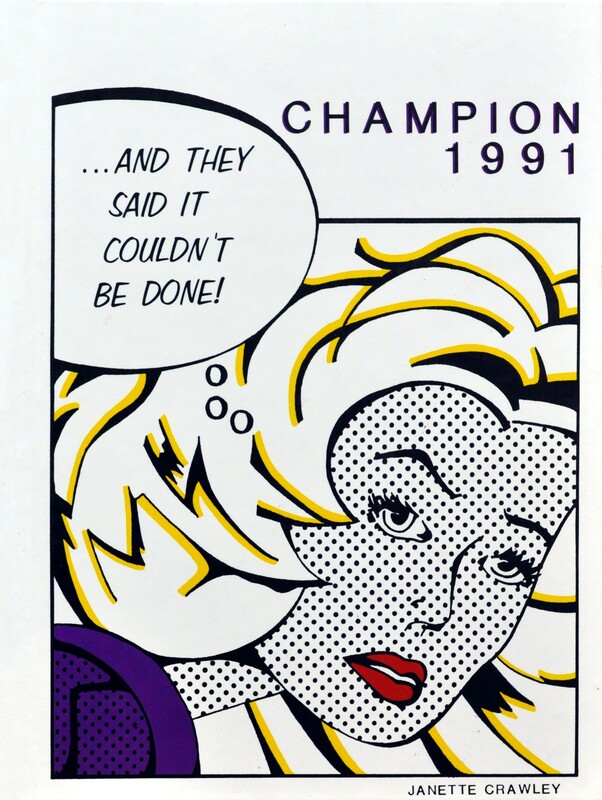 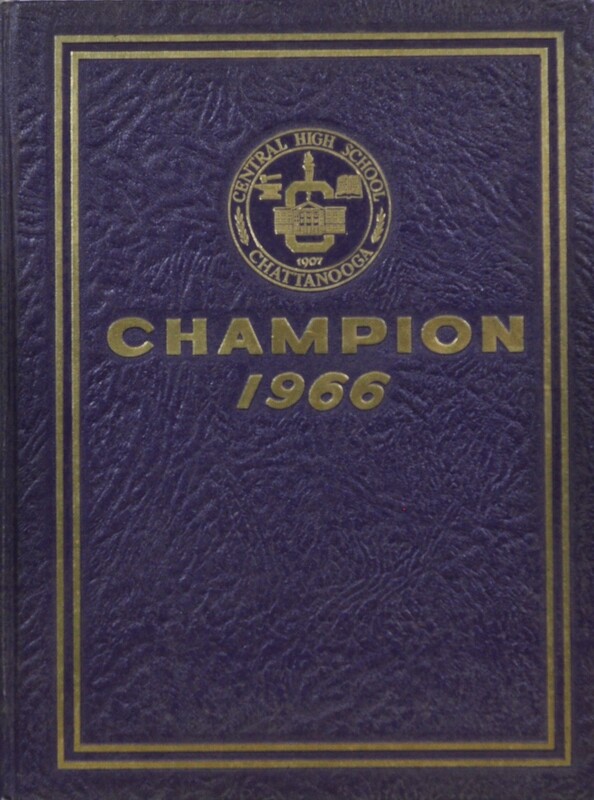 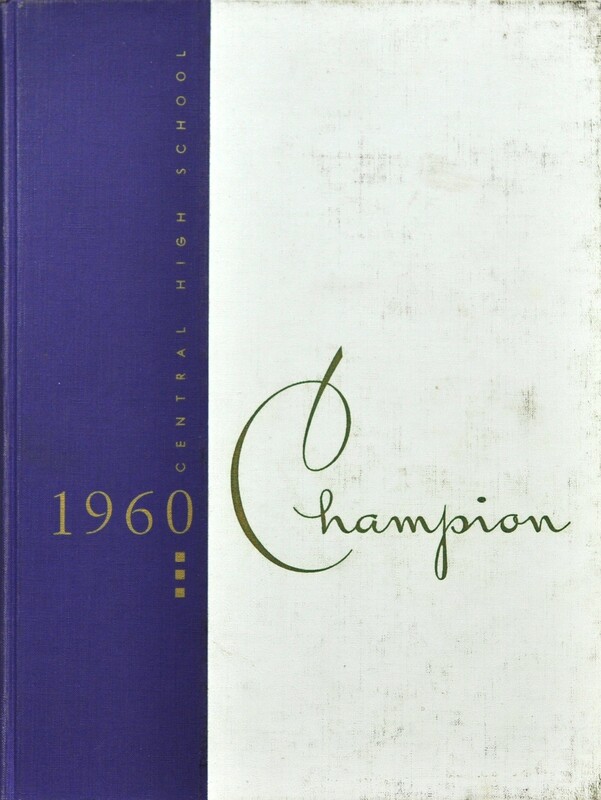 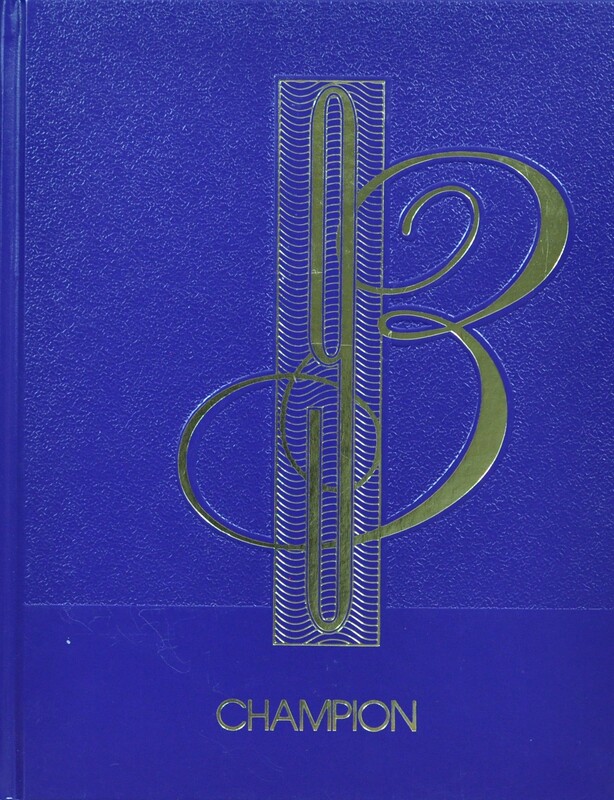 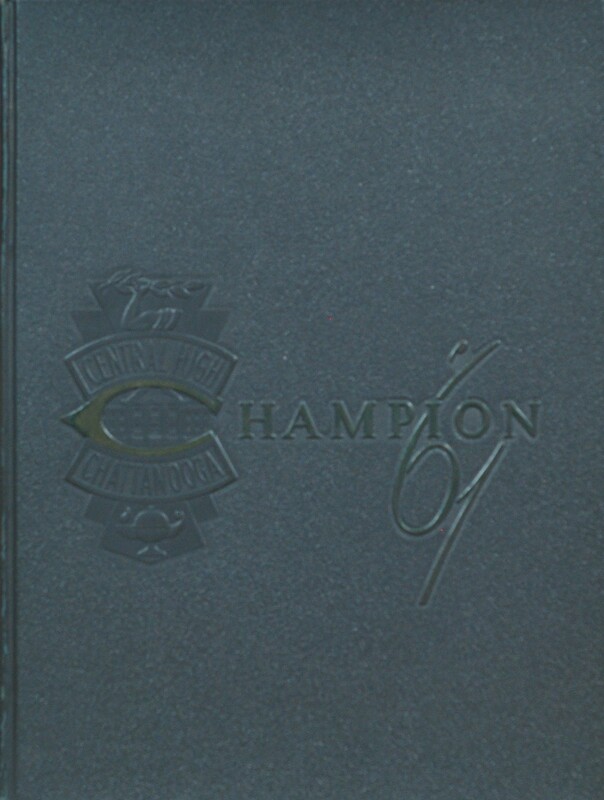 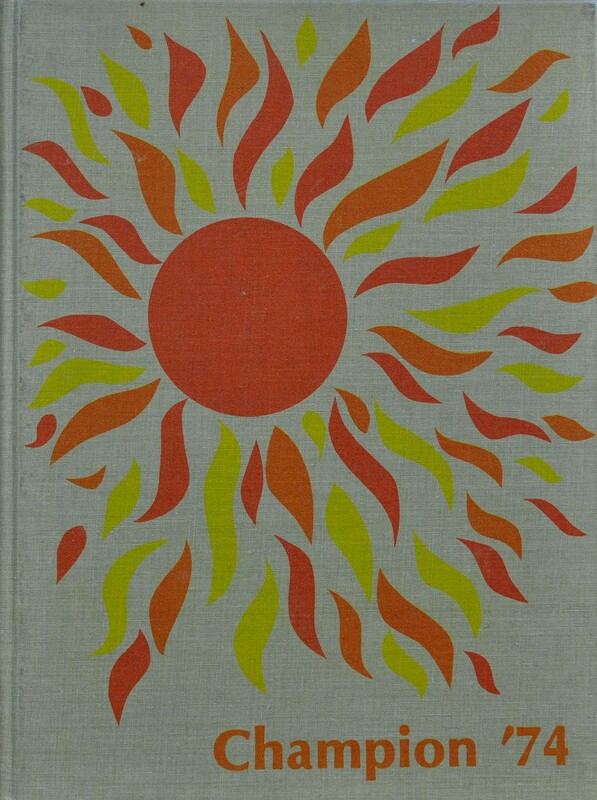 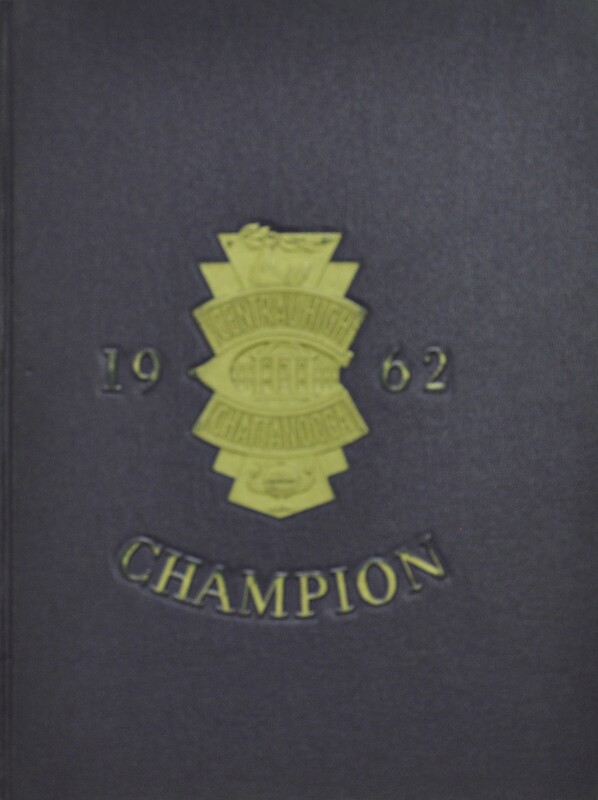 The Champion 1962 now available in higher definition.